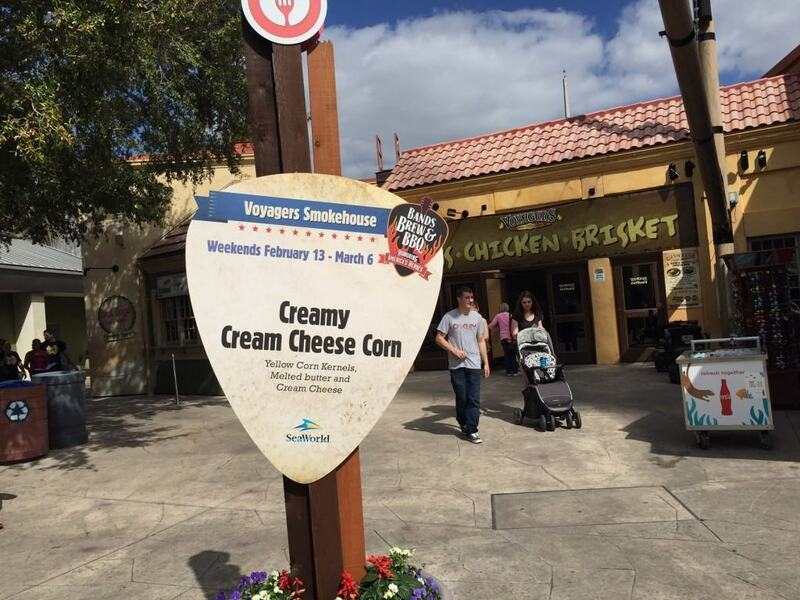 Note from the editor – February 26, 5:18pm: SeaWorld just announced now through March 6, guests who purchase in advance receive a $20 discount off SeaWorld’s single-day ticket, along with a free 5-ounce craft brew and warm sample of pretzel bites. Single day tickets are $79, plus tax. 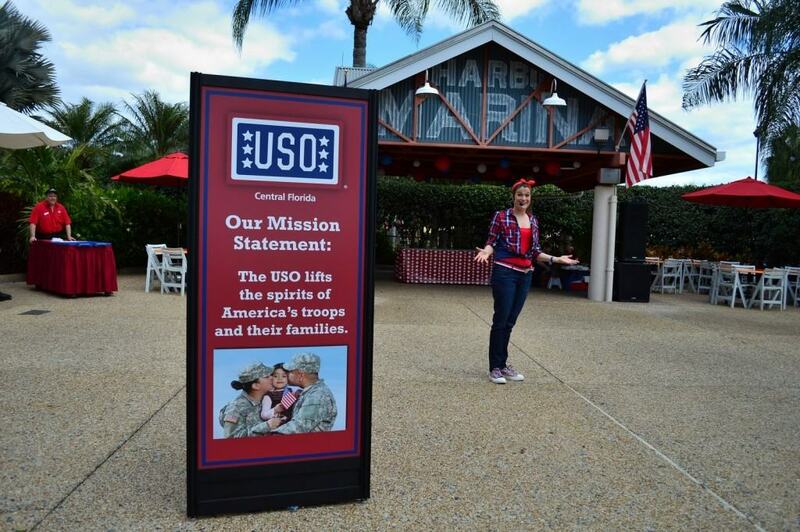 Annual Passholders can also receive this offer by registering online. For more information, visit SeaWorld online here. If you’ve been on the fence about whether or not to visit SeaWorld, I urge you to consider a visit during one of their annual special events. 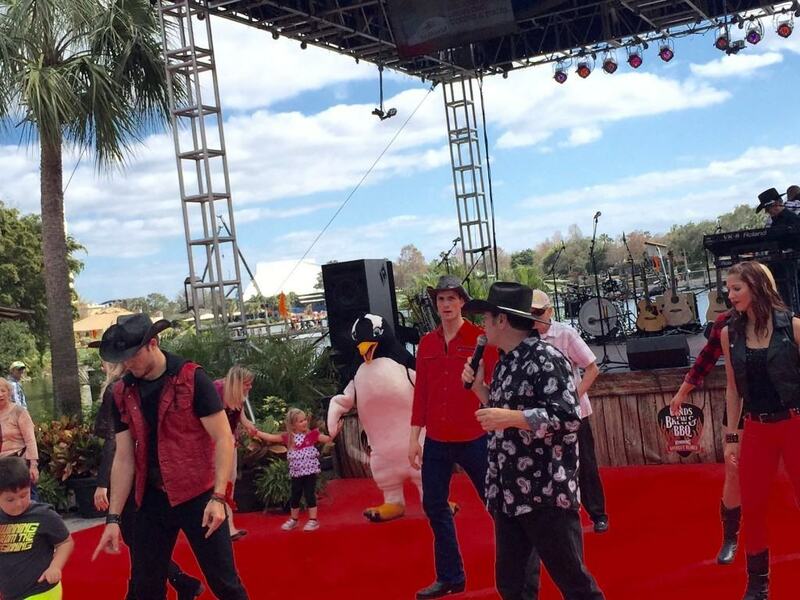 SeaWorld absolutely excels in this area, and one of the best special events they offer is Bands, Brews, and BBQ happening right now! This event takes place over four weekends from mid-February to the first weekend in March. I can safely say it is one of the driving forces behind my decision to be an annual passholder. The event is better than ever this year with enhancements to their food and beverage offerings as well as bringing in some great talent for the headlining concerts. There are two weekends of this great event left, leaving you just enough time to get out and enjoy one of the best events of the year. And even if you can’t make it out to this year’s event, it’s never too early to plan for next year. 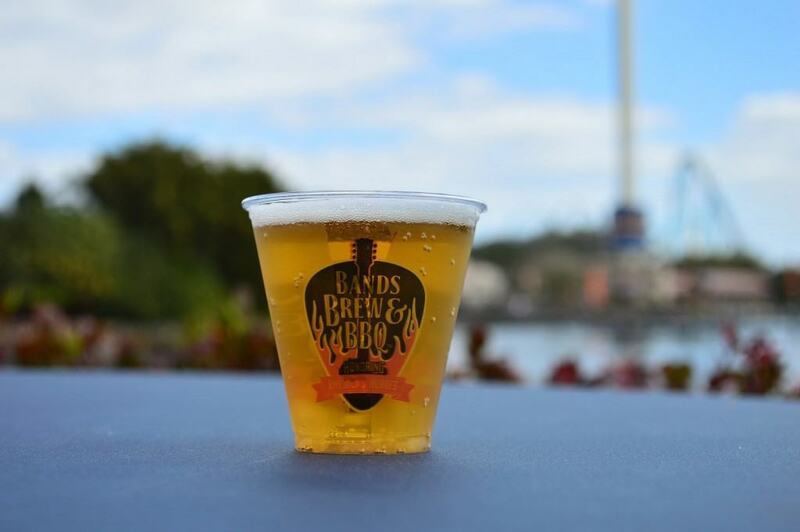 Here are the six reasons you need to visit SeaWorld’s Bands, Brews, and BBQ event. SeaWorld’s merchandise is generally a mix of SeaWorld branded items and a collection of home decor and housewares that are both branded and non-branded. This mix of merchandise is simple and fun, though not as creative and unique as much of the merchandise found at Walt Disney World and Universal Orlando. 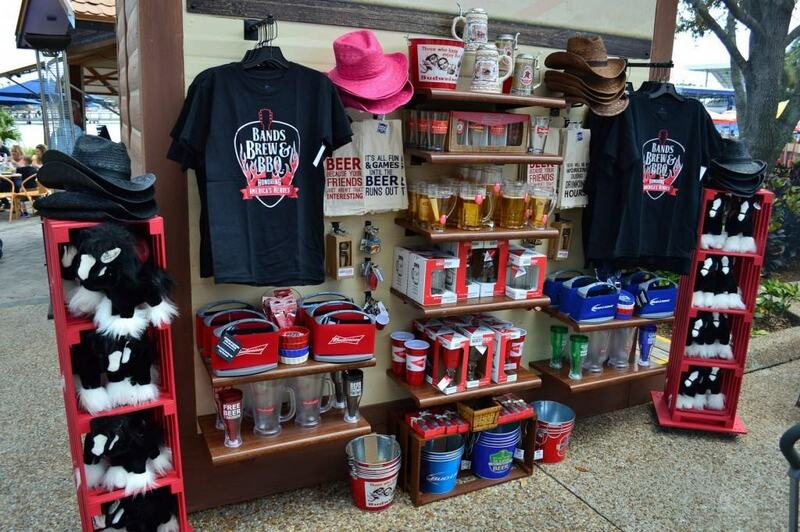 During Bands, Brews, and BBQ there is a selection specialty merchandise found along the festival pathway. Many items would make great gifts. Some items I’ve never seen elsewhere like a Bud Light portable six pack carrier with a coozie wrapped around it or beer flavored jelly beans (no thanks). 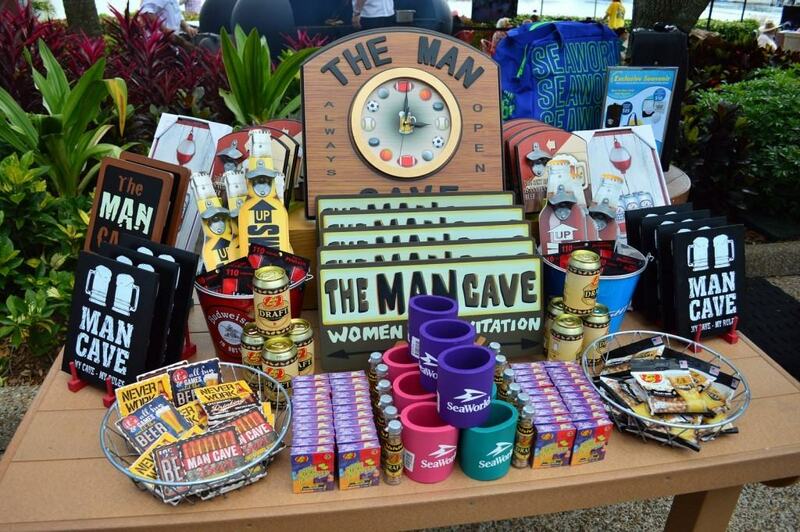 Note: Annual Passholders currently receive 30% off all merchandise for a limited time. 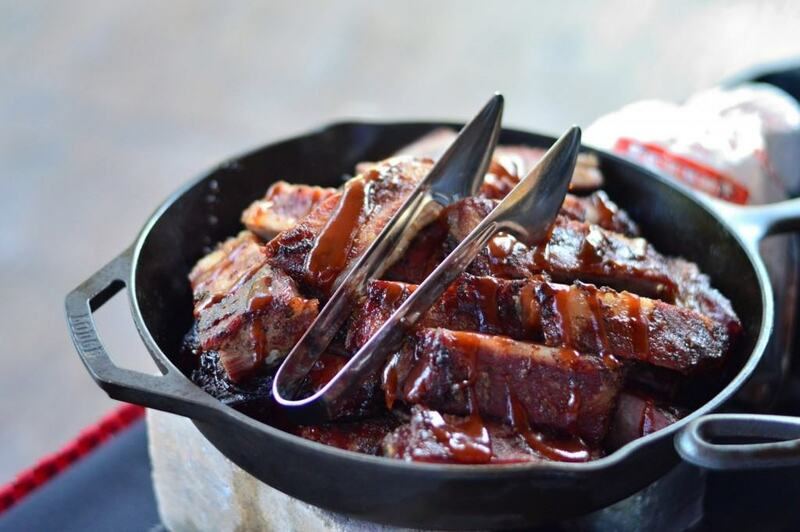 This year the food at Bands, Brews, and BBQ is better than ever, for a few reasons. 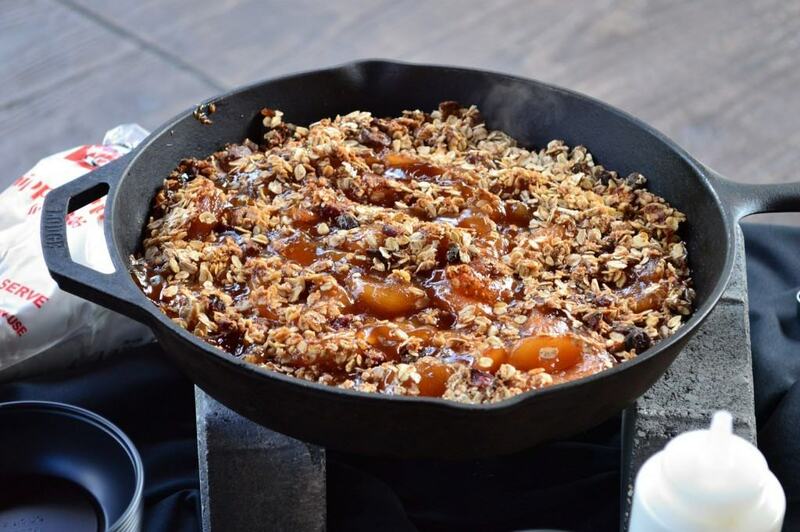 One of those reasons is select dining locations throughout the park now offer a special festival food item, dubbed the Chef Creation, on their menu. In years past the BBB festivities were contained within the festival pathway on one side of the park. These new offerings expand the festival into the rest of the park. There are 11 Chef Creations to be found throughout the entire park, including Nathan’s Bacon Slaw Dog, BBQ Chop Chicken Salad, Creamy Cream Cheese Corn, a Maple Bacon Cupcake and more! Be sure to grab an Event Guide inside the park to find all the creations. 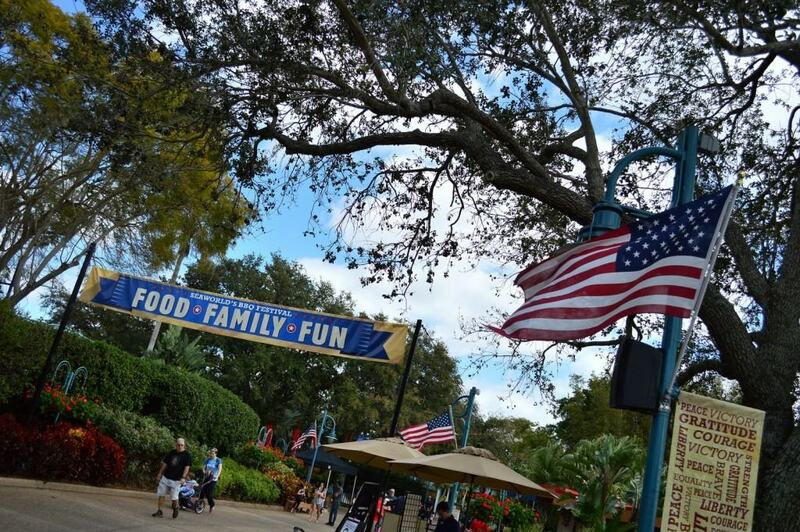 Every SeaWorld annual special event includes activities and food & beverage along the festival pathway. Over the past year I have formed a strong affinity with this pathway. It is off to the side, away from the rest of the park without being out of the way, but just enough to provide a dedicated festival setting. It is a lovely, lush park atmosphere and the smells of the special food waft over the breeze. You can play simple midway style games, sit in shady spots, or around a cozy firepit during rare chilly nights. The festival walkway is lined with five large tents, each with a small menu of specialty food. Then there are eight beverage huts offering craft beer. We’ll discuss specific food and drinks a little later. There is also a small stage with live bands and dance parties throughout the afternoon before the main event at Bayside Stadium. Dance party… with a penguin! 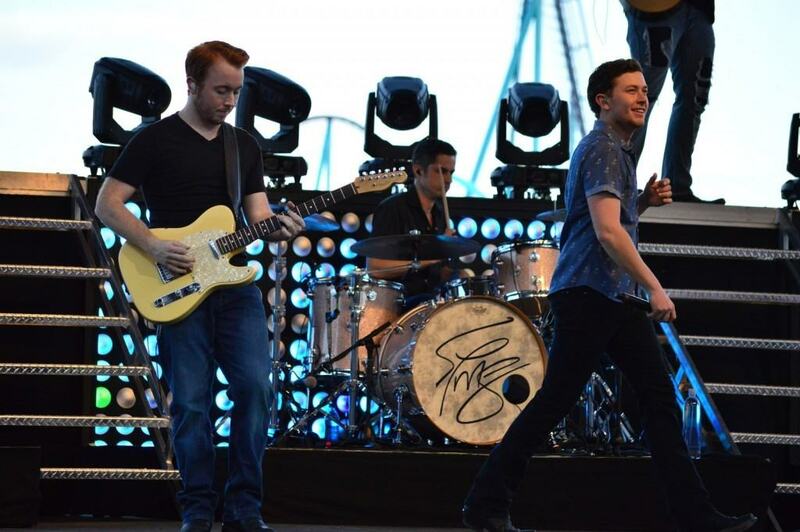 On the day of our visit we were lucky enough to have American Idol Winner Scotty McCreery grace the main stage. He put on a great show, told a few stories in between songs, and seemed to genuinely enjoy himself. The concert is a great way to cap off a fantastic afternoon at the festival. Performances start at 4:00 PM. I highly recommend purchasing reserved seating for $10 or there is a VIP package for $40 which includes front row seating, five BBQ food samplings, and Quick Queue Unlimited access at all major rides. There are four dates remaining for the event with the bands Alabama on Saturday 2/27 and Foreigner on Sunday 2/28, plus the Steve Miller Band performs on Saturday 3/5 and closing out the festival is Daughtry on Sunday 3/6. The Bayside Stadium was not originally built as a concert venue, and it shows. If you don’t make it there early enough and can’t snag a good seat you can still view the concert from the festival pathway. 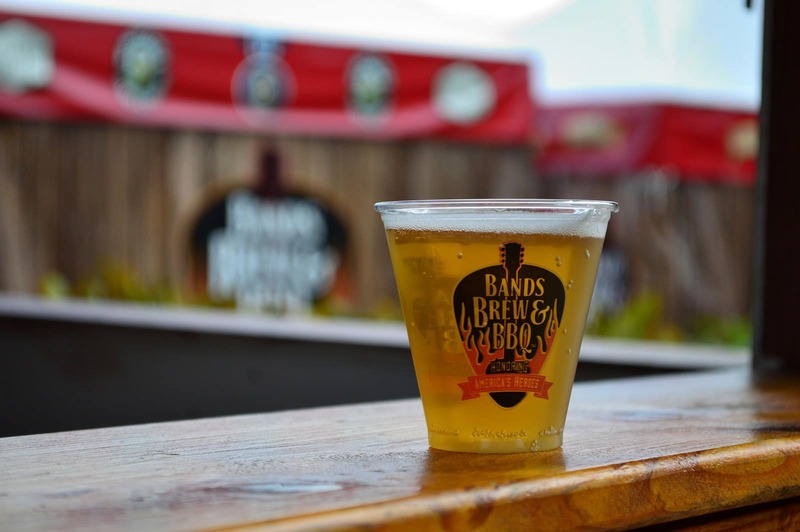 One of the biggest draws of Bands, Brews, and BBQ is definitely the brews. Craft beer has never been more popular and the festival makes it easy to try some of the most well known craft beers available, as well as discover a few up and comers. As a Florida girl I am proud to say Florida breweries had some impressive representation including Orlando Brewing, Florida Beer Company, Crooked Can, Two Henry’s, and 3 Daughters. Other, more national breweries include Woodchuck, New Belgium, and Abita. 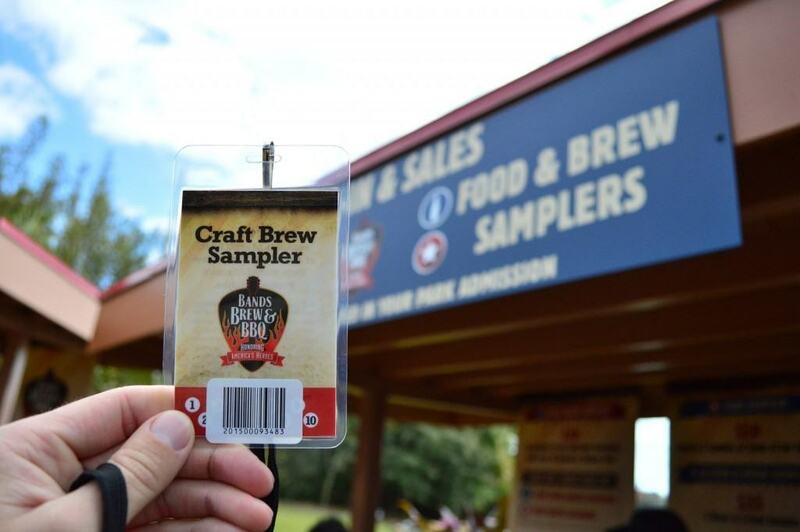 There are multiple ways to purchase sample sizes of beer. The best value does seem to be the Tasting and Craft Brew package for $35 which gives you five food items (sample size) and five 5oz. pours of your choice of craft beer. Or, if you are just really, really thirsty you can purchase the Craft Brew Sampler for $30 which gives you 50 oz. of beer by way of 10 samples at 5 oz. each. 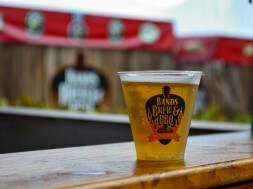 You can sample beer at the brew huts along the festival pathway as well as Mama’s Pretzel Kitchen near Shamu Stadium. Annual passholders receive 10% off the sampler purchase price. There is also a hut with whiskey, rum, and vodka so you can order your favorite mixed drink. But, my favorite new feature is the wine tasting. 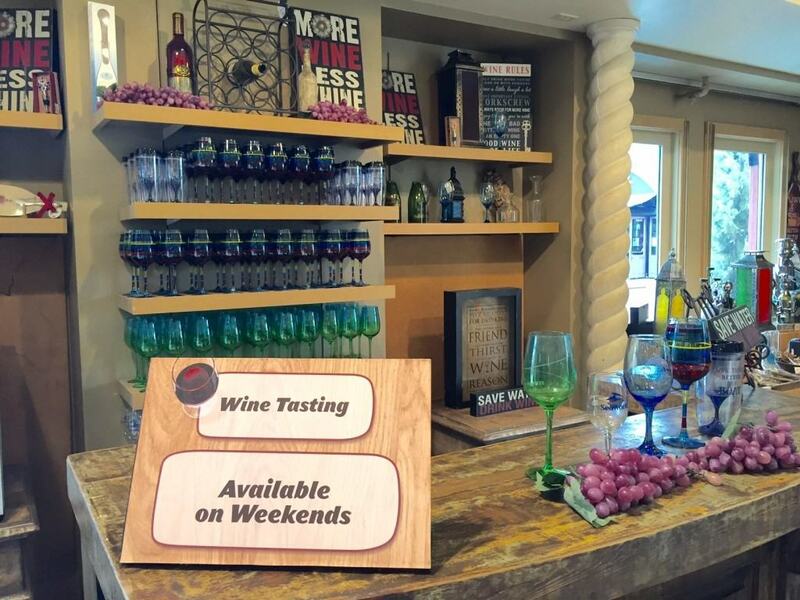 The real value in this option is you are purchasing a wine glass from SeaWorld’s beautiful collection for $14.95 and then you receive a full pour of wine from Lakeridge Winery (a local Central Florida winery). This tasting is available along the festival pathway as well as at the Waterfront area. 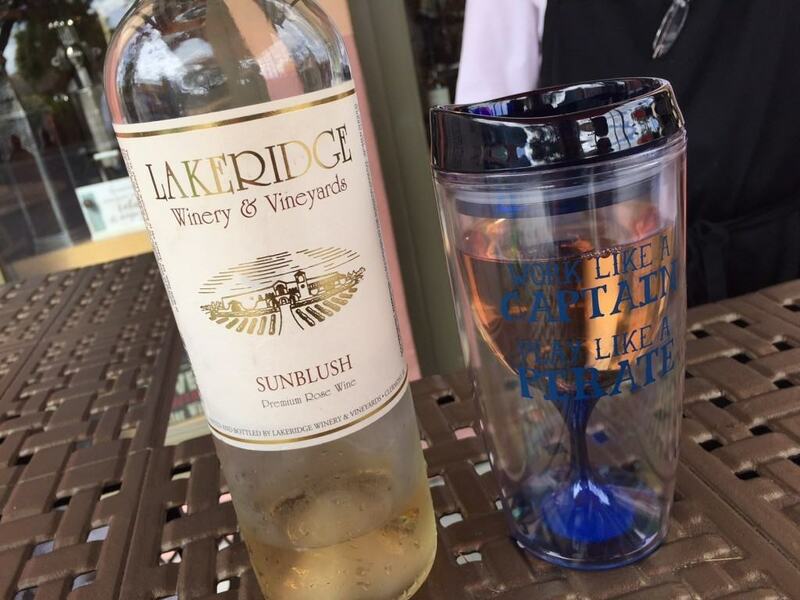 I purchased the wine tumbler and selected the Sunblush wine from Lakeridge Winery at the Waterfront area and received 30% off as part of the limited time annual passholder discount on merchandise. So for $11.14 I receive a wine tumbler and a full glass of wine, not bad! 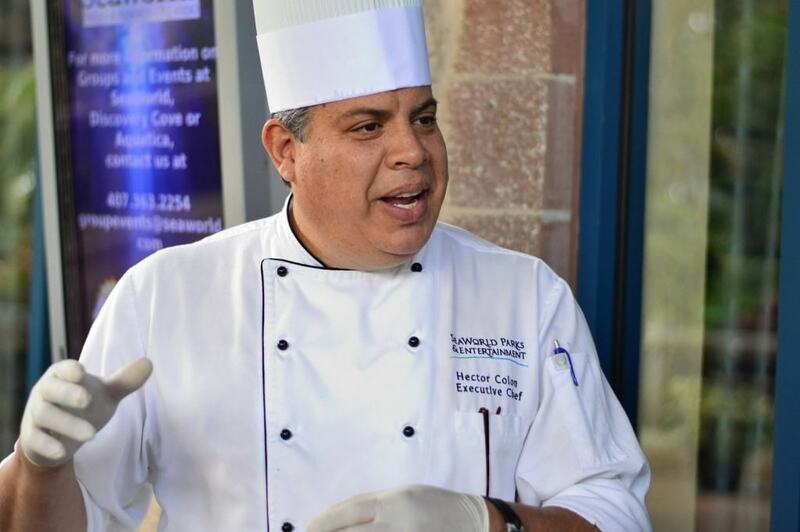 At the beginning of our visit, we were able to enjoy a special tasting of some of the festival’s best food and a presentation from Executive Chef Hector Colon. 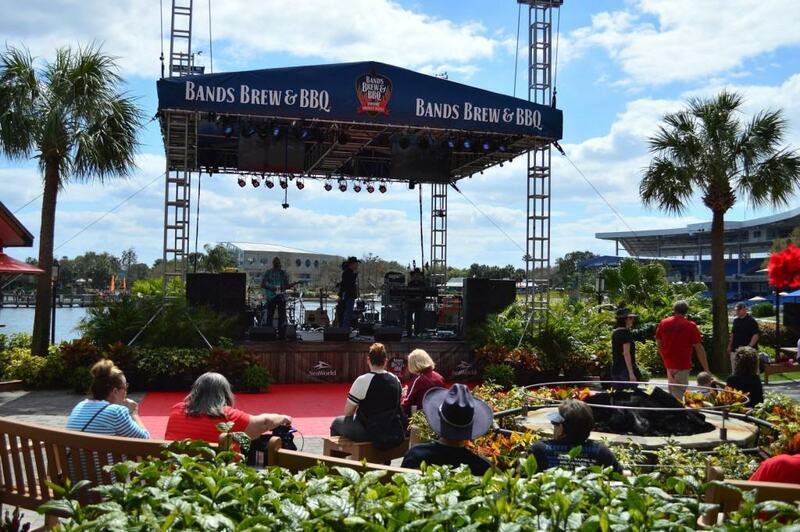 In previous years, other BBQ restaurants like Sonny’s and Bubbalou’s were brought in, standing side by side with SeaWorld’s own food during Bands, Brews, and BBQ. I always thought this was a weird concept because these restaurants are so easily accessible throughout Central Florida and most people chose to visit those BBQ stands rather than SeaWorld’s. Chef Colon, however, has turned that around completely. Chef explained that there is more than just BBQ for guests to chow down on. Let me set the record straight, ain’t nothing wrong with some good BBQ and I’d be perfectly content with just good old finger licking good BBQ. But variety is the spice of life and it is good to have choices. 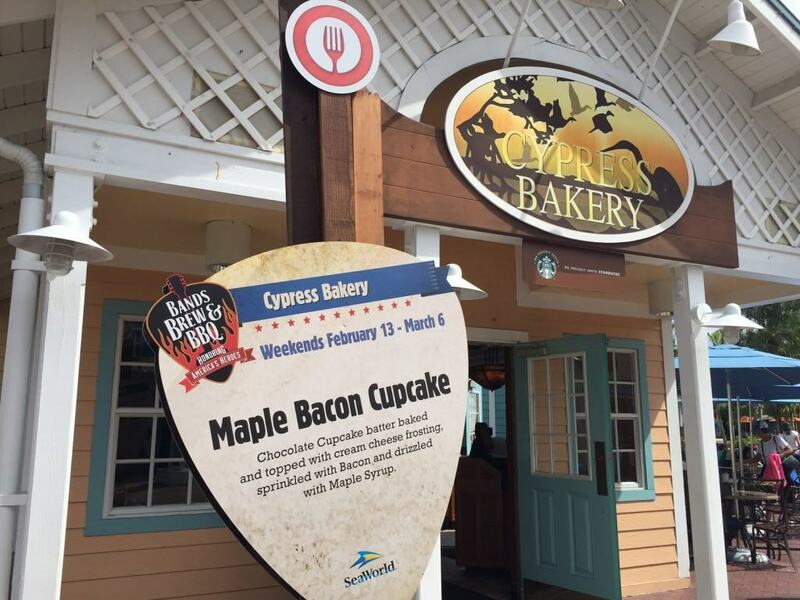 Between the Chef Creations offered at select dining locations and the five food booths along the festival pathway guests can sink their teeth into over 20 different fantastic foods. 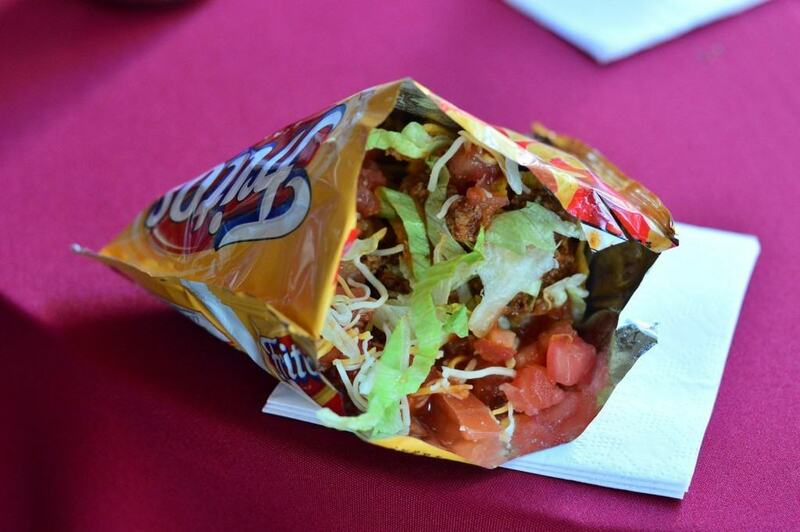 I have no problem admitting that the return of Frito Pie made me gleeful. This indulgent, hearty meal in a bag was available during SeaWorld’s Christmas Celebration. For those that are unfamiliar with Frito or Corn Chip Chlli Pie, it is crazy indulgent: a bag of Frito’s corn chips is opened a long the side, like a pita bread pocket. Chili seasoned ground beef is spooned on top of the chips which is then topped with shredded lettuce, diced tomatoes, and shredded cheddar. Then the mountain is topped with sauce, usually salsa or a spicy chipolte sauce. It’s portable and affordable at only $6 (annual passholder discount can be applied). Other highlights on the food menu include smoked chicken and ribs, fried pickles and friend jalapenos. But the three standouts in my book can be found at the Comfort Kitchen booth and the Fieldhouse Eatery booth. At the Comfort Kitchen food is served in a cone… all the food in a cone. 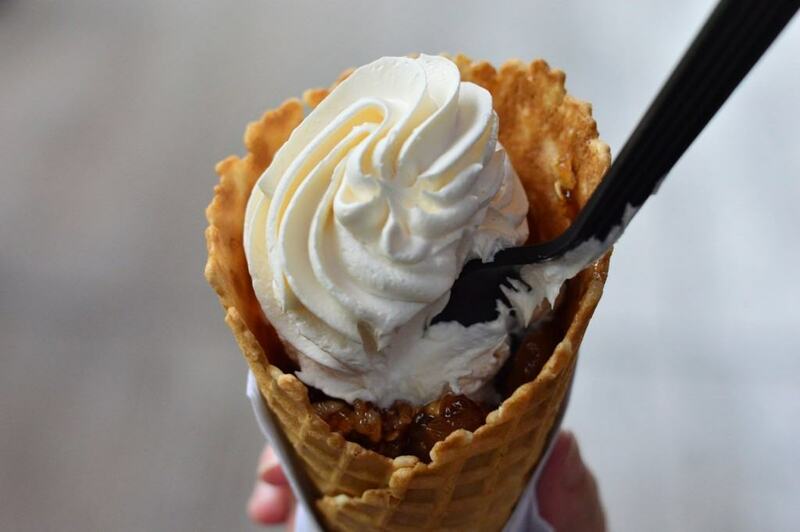 You can have a waffle cone filled with gooey, delicious warm apple crisp topped with a sweet oatmeal crumb topping and whipped cream, comfort food for sure. But perhaps the biggest surprise is how good savory food served in a cone can be. I couldn’t choose between the Smoked Brisket or the Chicken, so I got both! 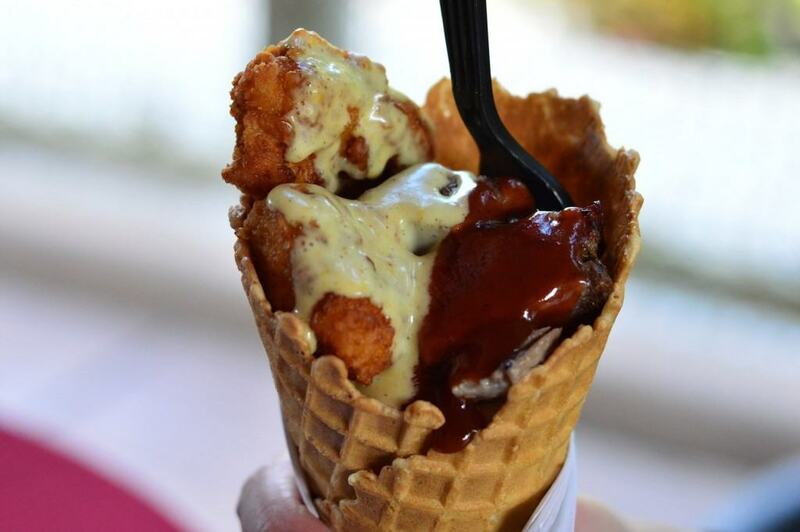 Cheesy mashed potatoes fill the bottom of the cone then slices of smoked brisket or tender fried chicken are pilled on top and drizzled with tangy BBQ sauce. The final favorite is also sinful and savory. May I present the BBQ Pulled Pork Sundae. 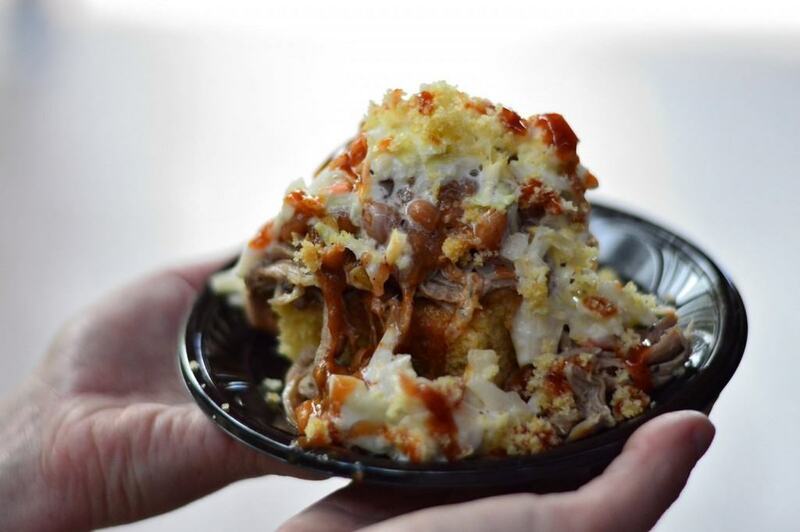 Cornbread is topped with tender pulled pork which is then topped with baked beans, cole slaw, and corn bread crumbles and BBQ sauce. It’s messy and full flavor, and oh so good. This year’s event is the best year of all. If you’ve been before or if you’ve never been this is the year to go! And if you can’t make it to Bands, Brews, and BBQ I encourage you to check out SeaWorld’s other annual special events. Each one is brilliantly executed, included in admission, and makes a visit to SeaWorld the best it can be.